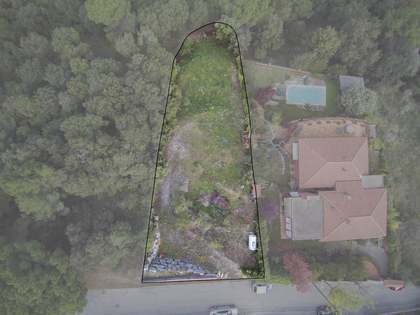 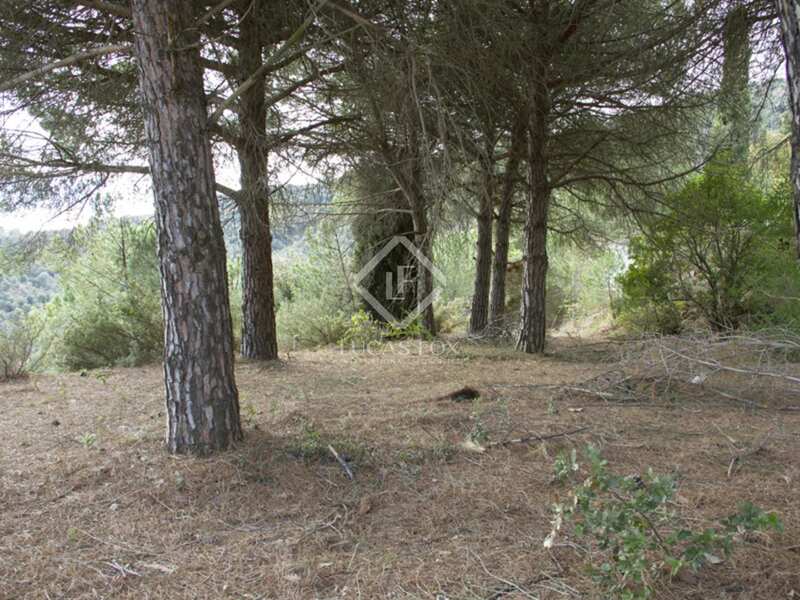 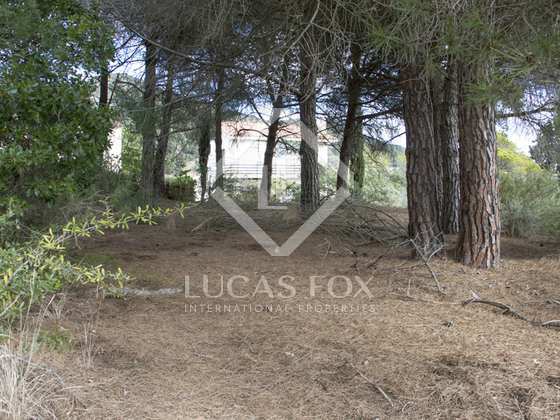 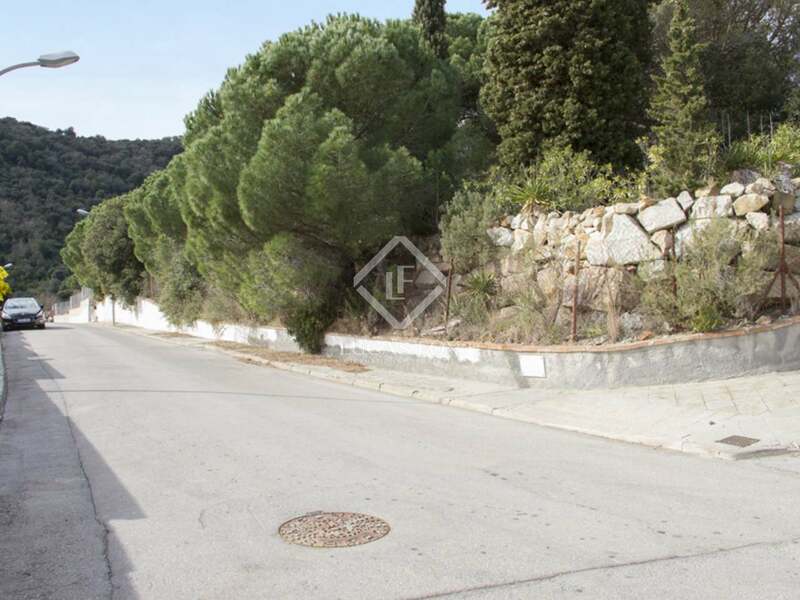 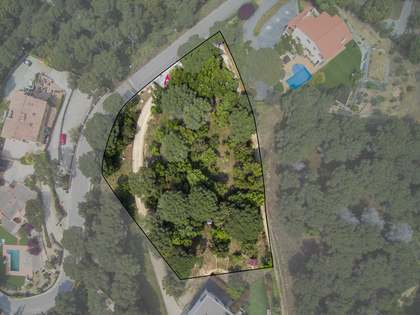 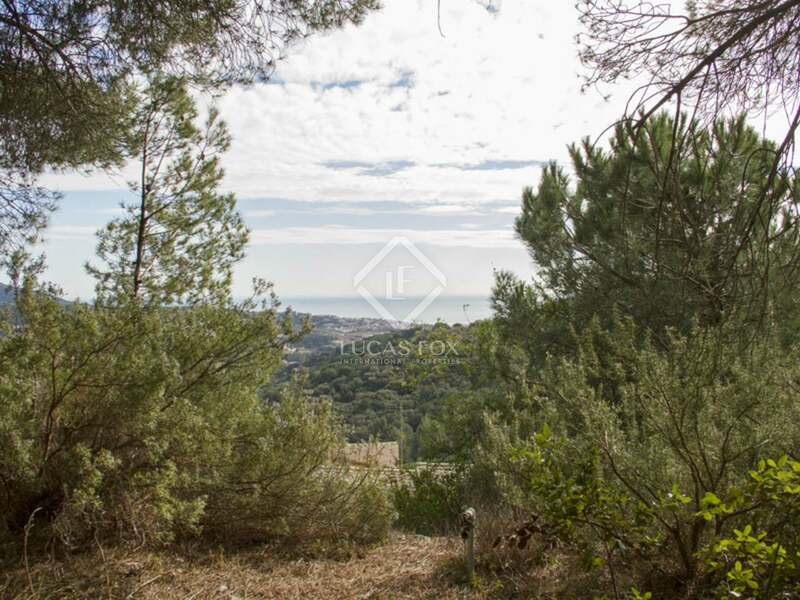 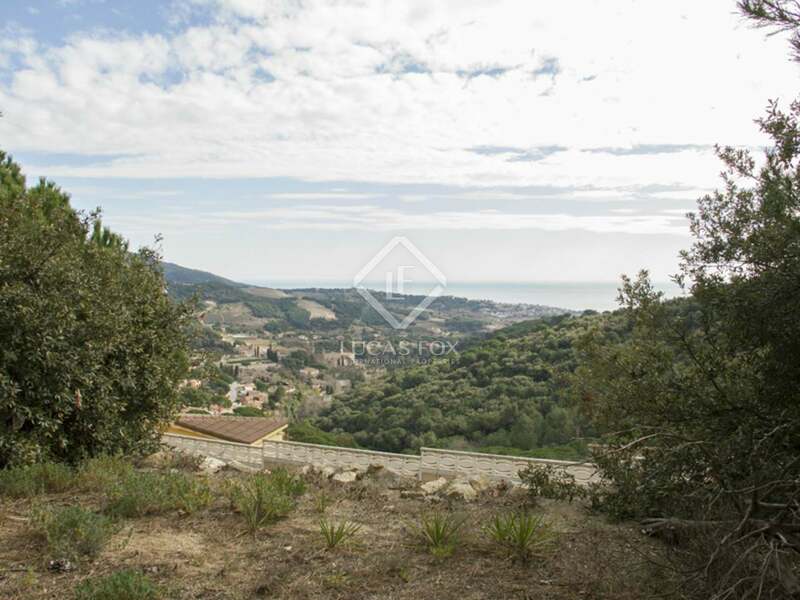 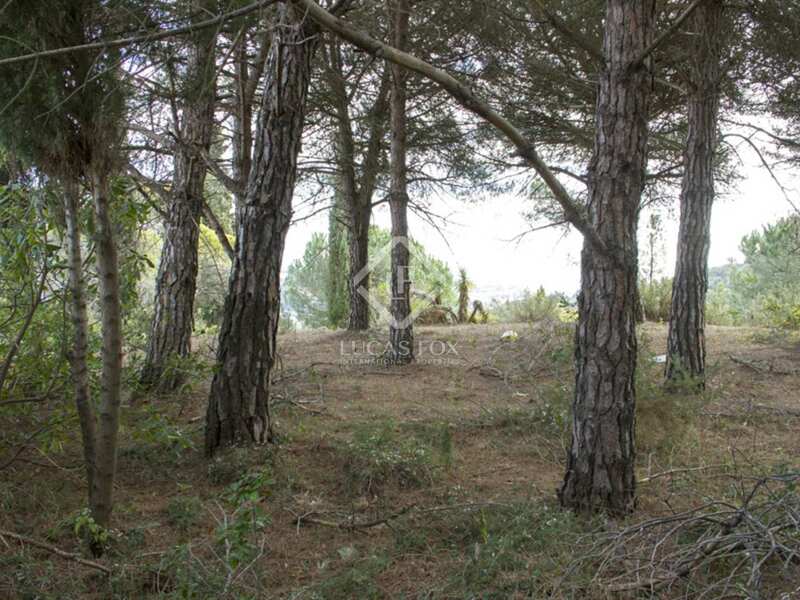 This 800m² building plot for sale is situated in the charming town of Alella on the Maresme Coast, just 20km north of Barcelona. 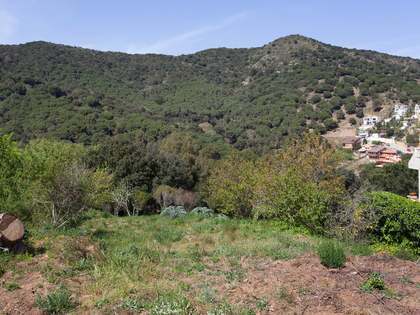 The east facing plot enjoys stunning views over the sea and countryside. 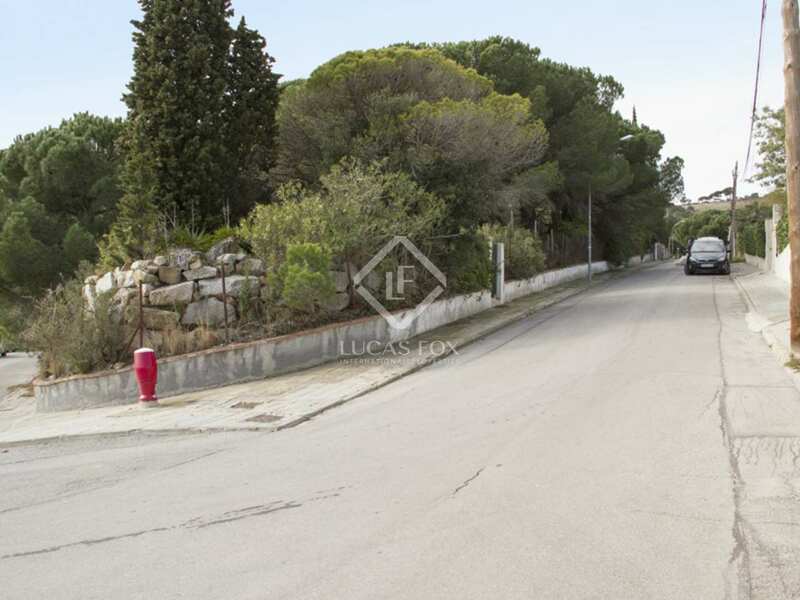 It offers the possibility of constructing a detached family house on the plot. 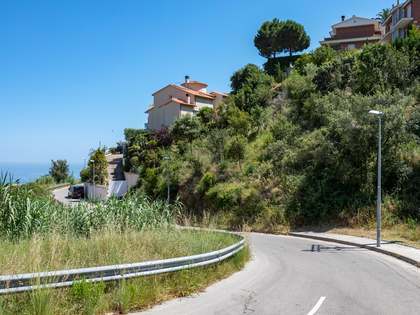 Alella is one of the most sought-after villages on the Maresme Coast and is just 20km from Barcelona city. 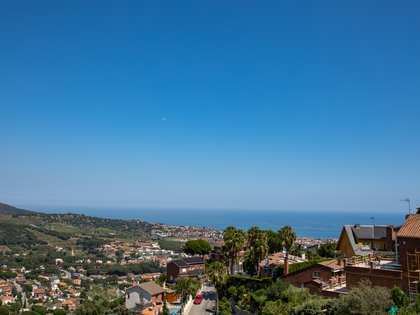 The village offers all amenities including some excellent restaurants, a daily market, shops and a medical centre. 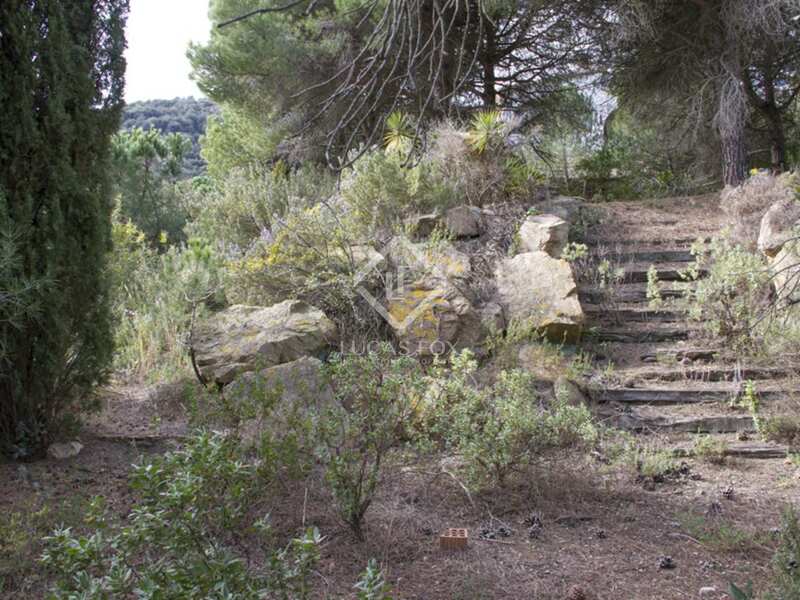 There is an excellent international school and some good local schools. 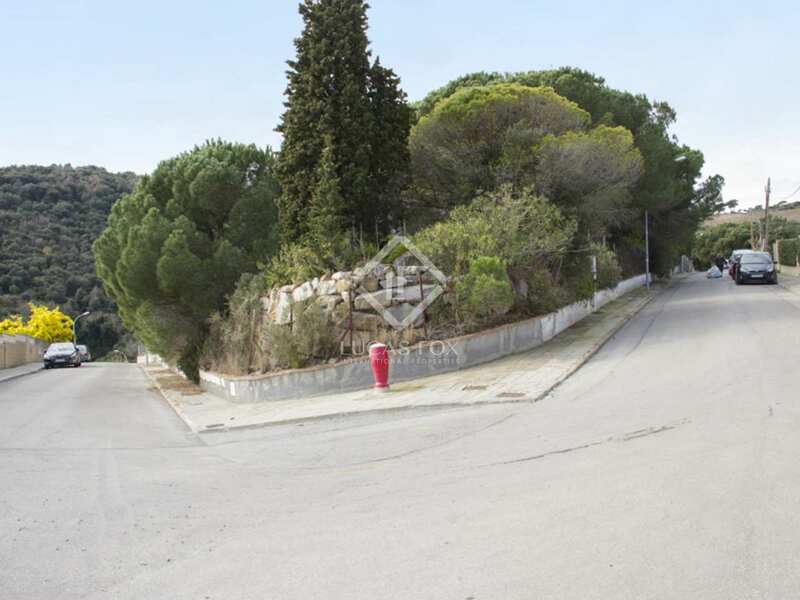 The beach, beach bars and the marina of El Masnou are just a couple of kilometres away. 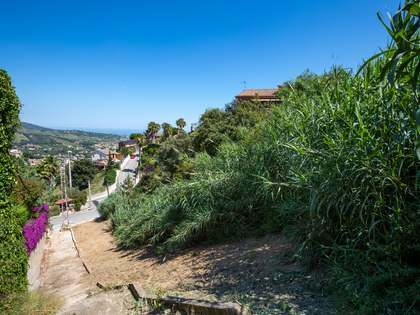 There is easy access to Barcelona city by road, bus and train from El Masnou.